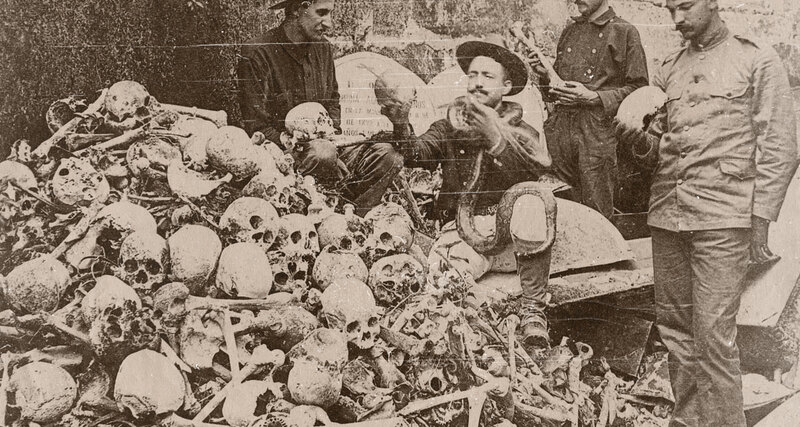 Books recounting strange tales from the dark annals of history, from the occult roots of America and the Third Reich’s obsession with the supernatural, to the Victorian obsession with death, and more. 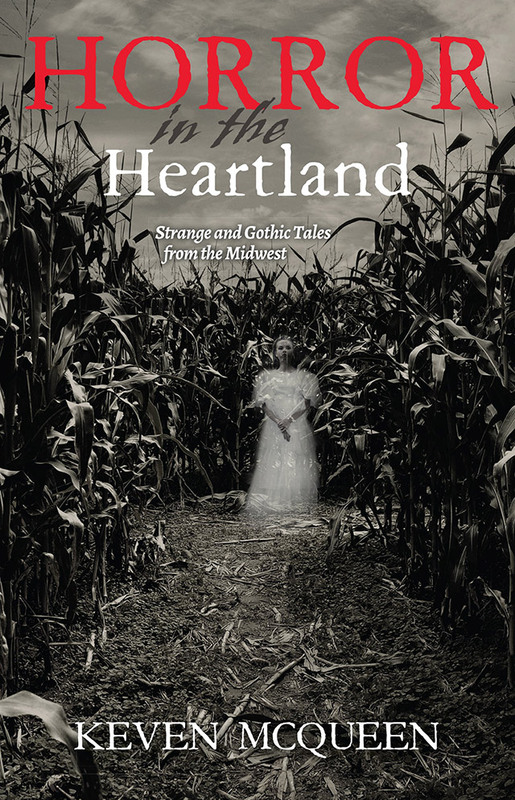 Author Keven McQueen digs up strange stories of grave robbing, murder, and horrific and often comical tales from the dark history of Indiana, Ohio, Kansas, Nebraska, Iowa, Minnesota, Wisconsin, and Michigan. The Victorian Book of the Dead by Chris Woodyard explores historical accounts of exploding corpses, petrified corpse furniture, a man who lived in his wife’s tomb, ghosts, banshees, and other bizarre true tales of Victorian mourning. In Rest in Pieces, author Bess Lovejoy tells true stories of grave robbing, missing brains, cadaver brandy, and other misadventures undertaken by the corpses of famous people.